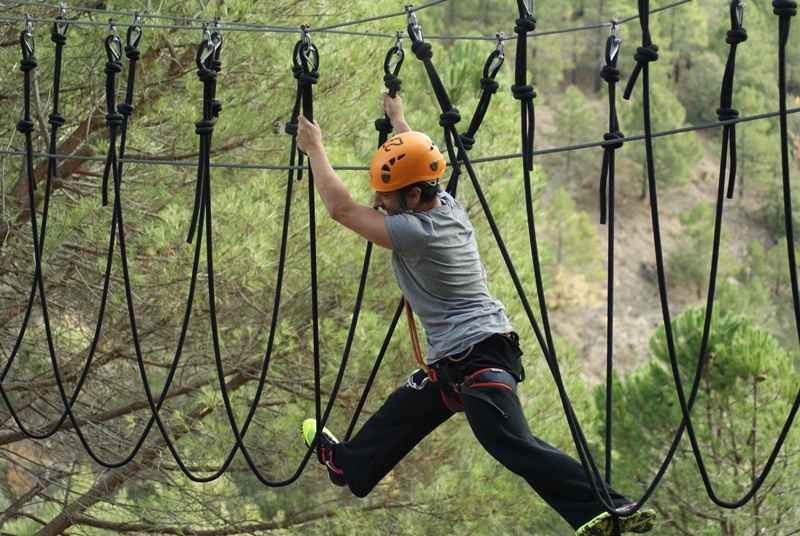 Adventurous, are you prepared to live a unique and unforgettable experience walking the Priorat from tree to tree? 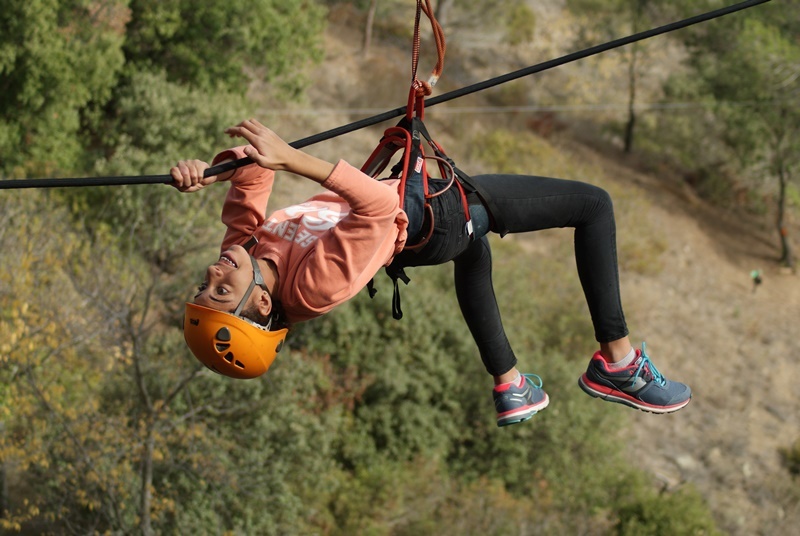 If this April you are looking for something different, break with the routine, that fills you with excitement and adrenaline and make it a unique and unforgettable day we await you at Vies Altes, the best adventure park in Priorat. 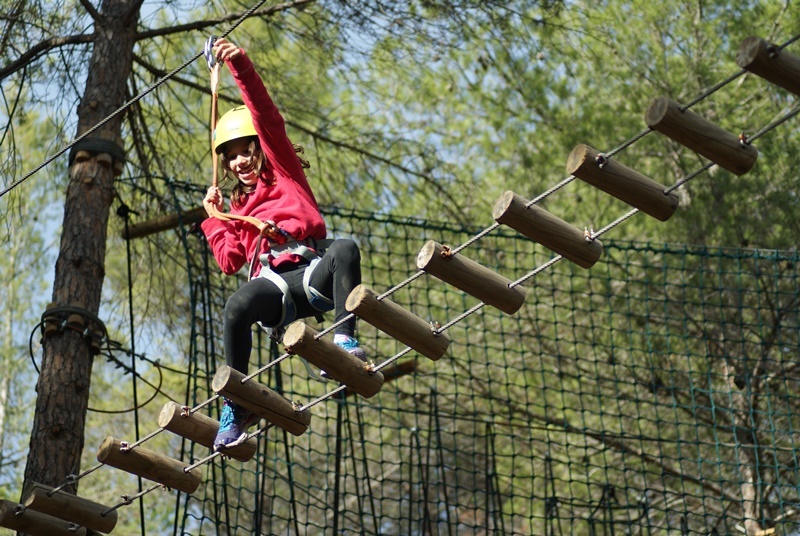 At Vies Altes we have everything ready and prepared so that this Easter you can enjoy the best adventures through the forest of tree in the tree. 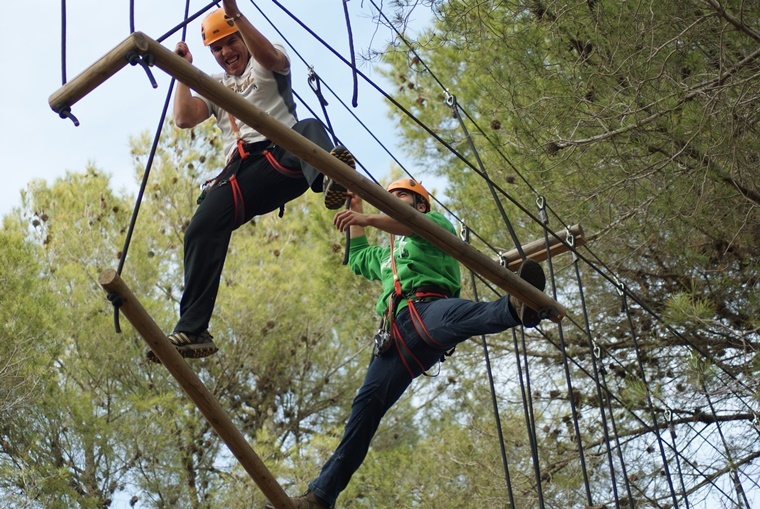 The biggest zip lines of Catalonia and multi-adventure circuits with different levels of difficulty and different physical activities, that everyone can overcome their own challenge regardless of their physical level or experience. We remind you that if you want to enjoy our circuits and zip lines it is essential to reserve a minimum of 24 hours in advance. Our team will confirm via email or phone the booking of your adventure. Do not wait more and make your reservation now! Finish your adventure through the forests of our region, tasting the best wines of the land at the annual Falset wine fair, La Fira del VI, where amateurs and professionals from the wine sector meet. For 3 days, from April 29 to May 1, you will have the perfect opportunity to know the artisan work that contains each bottle of wine and to be seduced by the surroundings and the landscapes from where they are born. 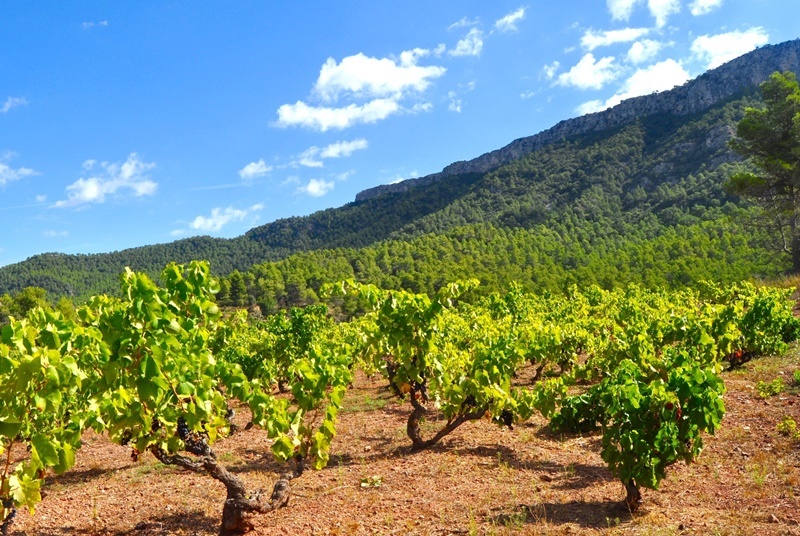 In this new edition, the wines of the DO Montsant and DOCa Priorat, will once again be the protagonists of the Fair, two major national and international brands. The quality of its wines and its raw material has given the reason to the critics and specialized press, which in its day called it "value on the rise" and "great discovery", ranking among the most appreciated wines on the planet. 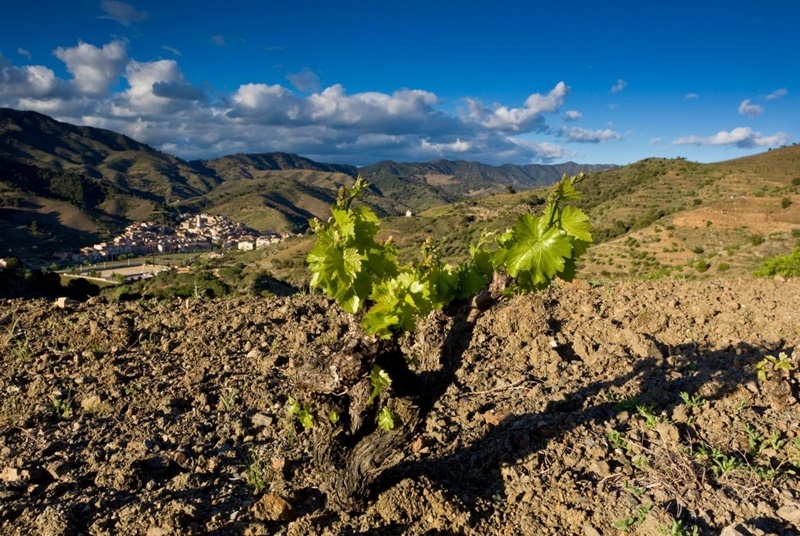 Come and discover the Priorat, a land full of charm, history and nature and be enchanted by the magic of its steep vineyards, its streams and sunny fields and its wines with denomination of origin. Enjoy the best adventures in nature, crossing the forest from tree to tree as well as making a route through its history and vineyards, on the Fira del Vi.